Why working with a custom builder with a sterling reputation, and building a custom home in Pike, Wayne or Monroe County, PA can be a wise and savvy decision for your financial plan and retirement years. Having a game plan in place for the future makes good sense, at any age and any stage of life. At some point we leave behind those carefree days of childhood when we were totally engaged in the present moment and indulged in our imaginations. Successful people take action and put good ideas into action! In today’s marketplace, there are factors that make this the perfect time to plan and take action for securing your ideal home for your retirement years. Interest rates are low and the most competitive pricing is now currently available. Tax Credits – You may qualify for the new expansion tax credit (10% of the price of your home up to $6500) or, possibly, the first time homebuyer tax credit if you have not owned a home 3 years prior to purchase. Additionally, in the Poconos of Northeast, Pennsylvania, Pike, Wayne and Monroe County, taxes are low compared to neighboring states. People can purchase much more land and home for their money. 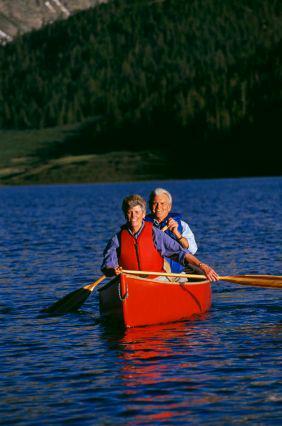 Best of all for the fun-loving retiree, the Poconos offer Four Seasons of Endless Fun! The time is right, the location is perfect and, when combining all of this with the Poconos most award-winning builder, RGB Custom Builder, it is a perfect formula for success! Low Interest Rates + Low Competitive Pricing + More Land & Home for Your Money + 4 Seasons of Endless Fun + RGB Custom Builders = Success & Peace of Mind! For those who want to affordably create a carefree, maintenance free home environment located in an area rich in all types of year round activities, and still be able to maintain a lower cost of living standard, the Poconos is a great option. RGB Custom Builders has built many homes that are perfect for this lifestyle, and RGB offers many home building ideas to help guide one in the pursuit of the active adult style of living. RGB can enhance your home with options that will help you achieve the independence and carefree, maintenance free lifestyle you are seeking. 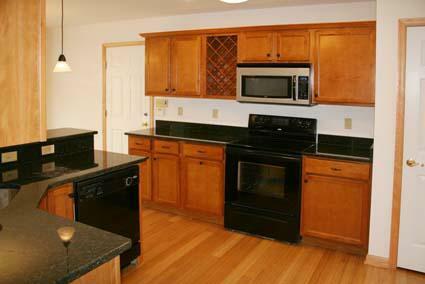 By building a custom home, you can also select to add Green Home Building features for living in harmony with nature. Energy Star and energy efficiency features, such as a geo-thermal heating and cooling system, can add to even greater savings. RGB exceeded the highest level of the National Association of Home Builders’ “Green Home Program” ~ the “Emerald Level” ~ having built the first home in the country to be certified at the Emerald Level and the very first builder in the nation to achieve and be awarded this highest standard! Eco-friendly and Energy Efficient: For those who are interested in the environmental quality of their new home and a lifestyle reducing their environmental footprint, there is an additional benefit of Green Home building - lower operating costs. Located in Smithfield Township on River Rd. 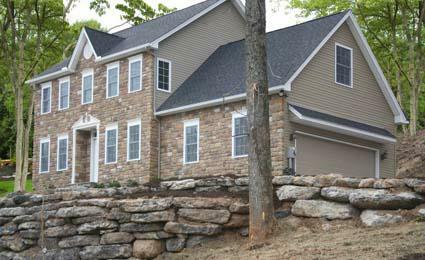 & Buttermilk Falls Road is RGB’s award winning Davidson Model, awarded NAHB’s Emerald Status. 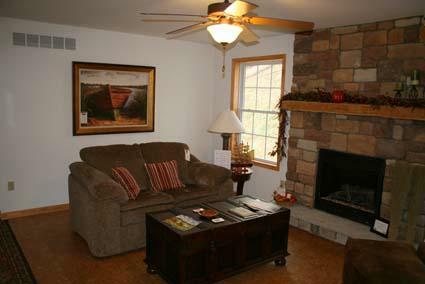 Featuring a geothermal system, the cost to heat and cool this 4-bedroom “Davidson” model is about $370 per year! Yes, that is correct! . . . About$370 per year. If you are interested in designing your new home, or re-designing your current home, to create a barrier free living environment, RGB Custom Builders can work with you on universal design concepts. 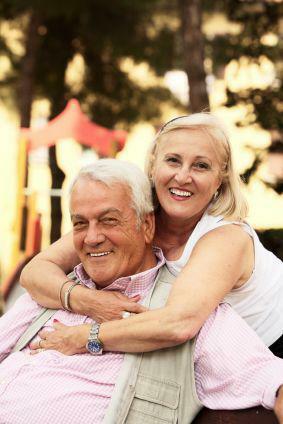 Many wish to have their current home remain their home for a lifetime, or are wishing to build a home that is designed to allow for independent living throughout one’s maturing years, regardless of one’s age or functional abilities. Designing a home that enhances a carefree lifestyle, and one that enables you to meet the challenges of those years when life begins to slow down, simply just makes good sense. Your home is one of your biggest lifetime investments, both monetarily and emotionally. Such an important lifetime investment should be put in the hands of the most capable and proven custom home builder the Poconos brings to you – Robert Brown and his company, RGB Custom Home Builders.